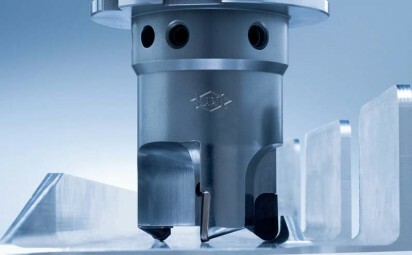 MAPAL are today one of the leading manufacturers in this sector. 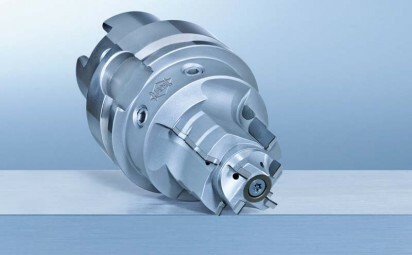 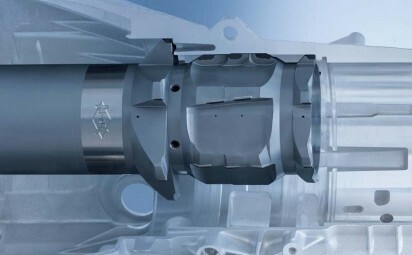 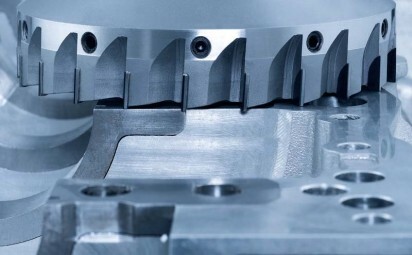 The program consists of precision gun boring tools, circular and end milling tools as well as a very successful range of face milling solutions. 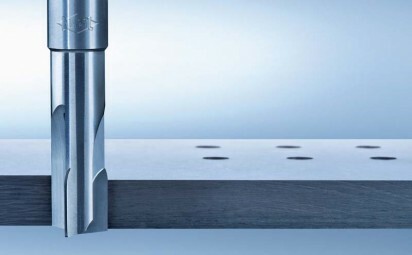 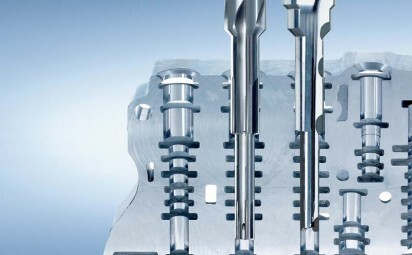 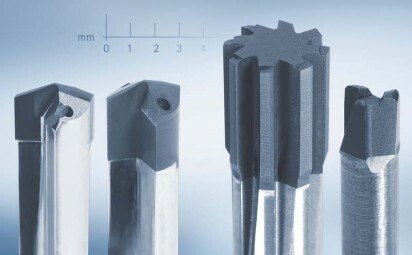 State-of-the-art and highly precise clamping systems in combination with exact grinding quality open up many possibilities for these fixed PCD tools, PCD tools which reduce cycle times therefore increasing productivity.